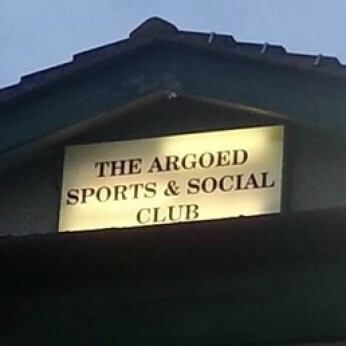 Argoed Sports & Social Club provides a home to Mynydd Isa Youth FC, Argoed Bowls, Argoed Utd FC, and Mynydd Isa CC. A warm welcome is always extended to anyone who wishes to come along and take part as a player or spectator. Function rooms available. We are a family friendly club with various sports facilities, as well a well stocked bar, large screen televisions for big sporting events, darts and pool. We also have function rooms which are used to host special members nights including live bands, race nights and regular quizzes. Our function rooms are also available for private hire and can cater for parties of up to 120 guests. They are ideal for birthday celebrations, anniversaries, engagement parties, presentation evenings, or any other special event that requires just the right venue.